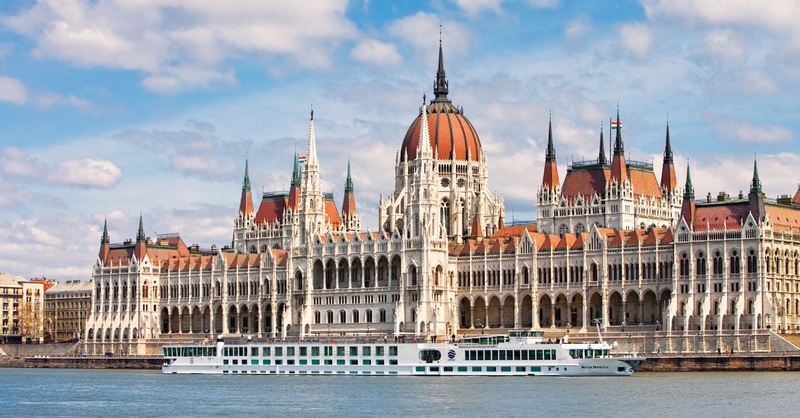 Groupcruisers.com specializes in Group Cruises and Group Cruise Deals on luxury cruises including ocean and river cruises for leisure and business groups. We are a group cruise and travel concierge agency that helps families, social groups and corporate groups plan, market and organize hassle-free travel saving you time, money and aggravation. We reduce stress and risk and add value and knowledge when we meticulously design and plan your group cruise or land vacations. Our travel planning ensures wonderful memories and ideal group travel experiences. The best part is that we are paid by the supplier so our service are generally at no cost to you! Why should I book my group cruise with Groupcruisers.com? We strive to ensure each guest experiences the best vacation of their lives. Entrusting your group cruise to Groupcruiser.com provides you the peace of mind that an experienced professional is handling all the details necessary to for a flawless group cruising experience. 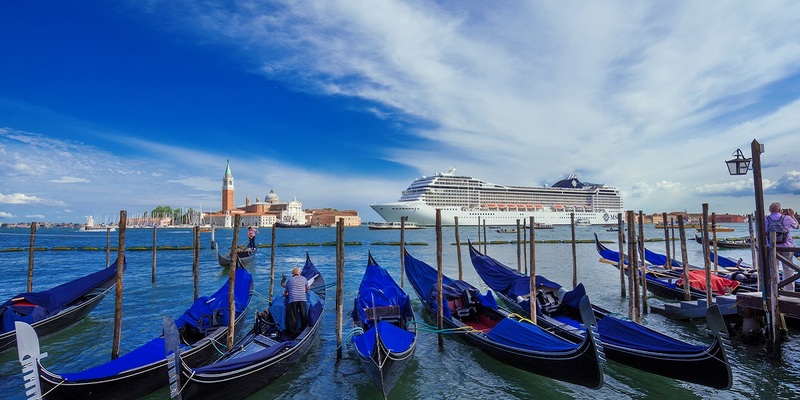 •GROUP CRUISE DEALS: We are affiliated with the largest retailer of cruise worldwide and have blocked cruise space at reduced group cruise rates. 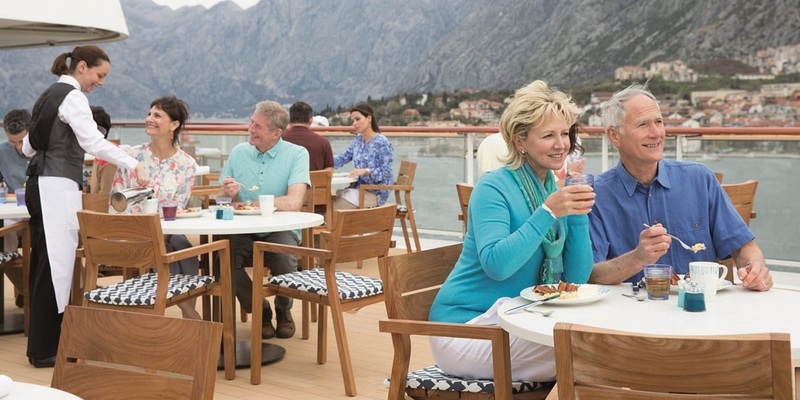 We have access to special fare rates on the world’s cruise liners. 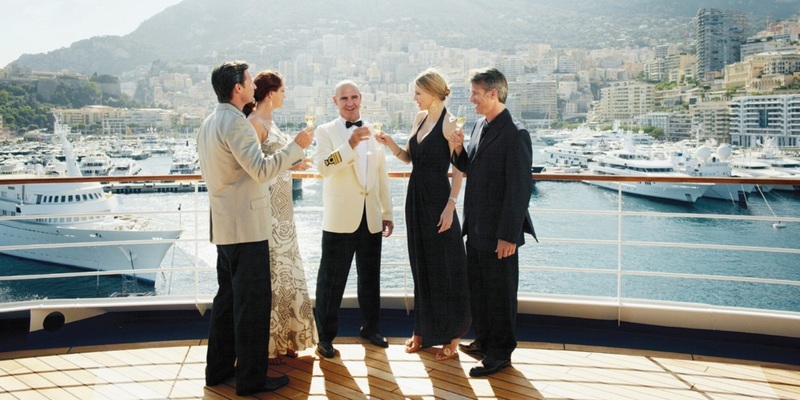 We negotiate with the cruise line to get you the best price available and special group amenities. •EXPERTISE: We are ACC certified with CLIA (Cruise Line Industry Association) and with the top Cruise Lines as Specialists and Experts. We know their brands and have had personal experiences on many of these cruise lines. See more in About Us. •SERVICE: Our team will plan and organize every detail of your group cruise from cabin choice, transportation, pre and post stays, activities, entertainment and shore excursions and travel protection insurance. We book cruises of 6 days or more and specialize in luxury cruises and land vacations. 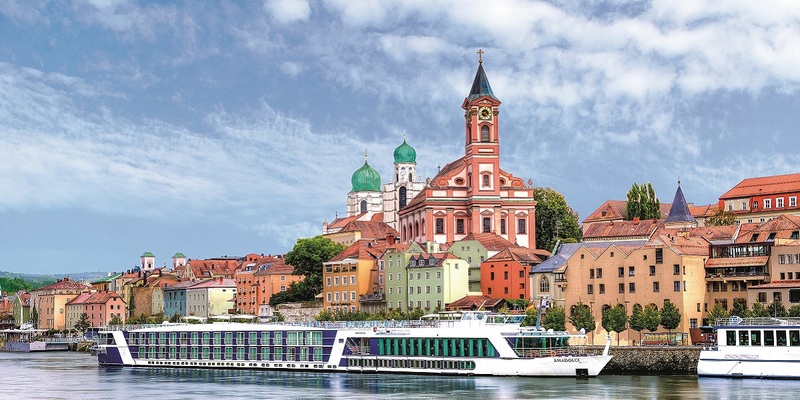 •MARKETING: We will help you promote your group cruise with a custom travel event webpage with detailed information for your group and we will list the people who join your group so they can see who is attending. This is important to help build momentum for your group cruise participation. 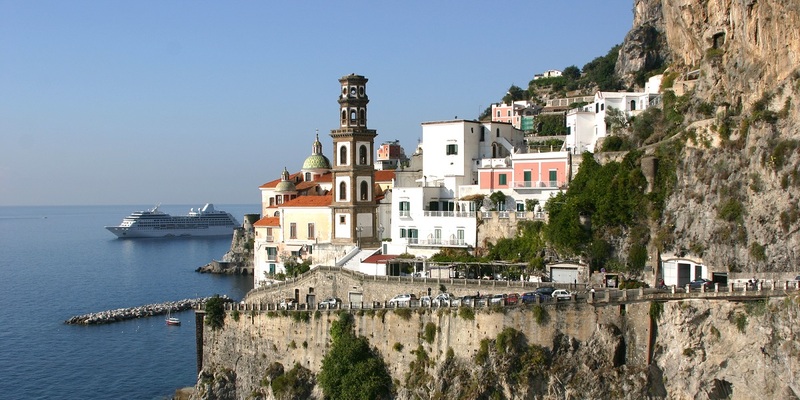 •GROUP PRESENTATIONS: Once you have selected a cruise, we can arrange for an evening presentation with your chosen cruise line to your group members, and can help with promotional and marketing materials too, including brochures and DVD’s. •ONLINE BOOKING: We offer secure server Online Booking and Online Payments for your Group! Call 800.874.0405 or e-mail us for more information.